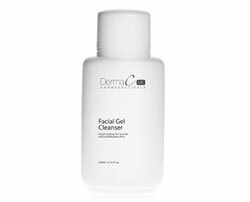 Facial cleanser for normal and combination skins. 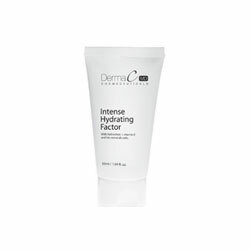 Facial tonic with cucumber extract and rosewater. 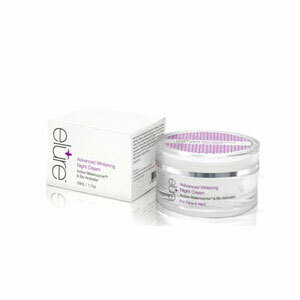 With Vitamin E and bio minerals salts. 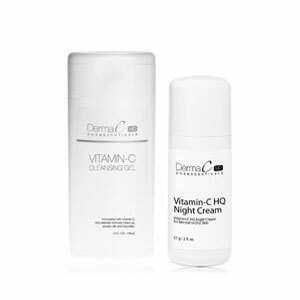 Natural daily sunblock for all skin types. 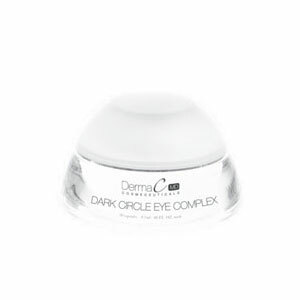 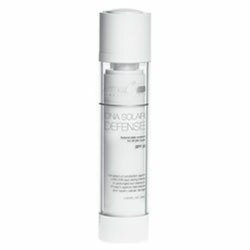 Full spectrum protection against UVA/UVB rays during intense or prolonged sun exposure. 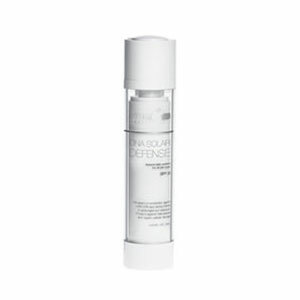 Protects against free-radicals and repairs cellular damage.